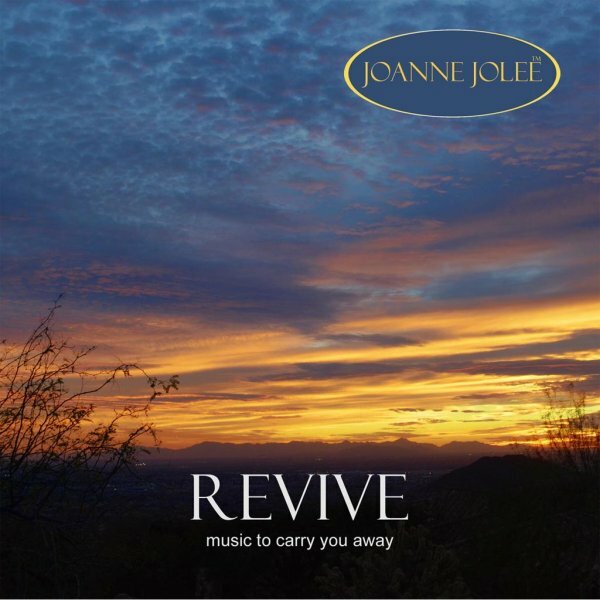 Joanne Jolee | Recreate with music. Re-create your life. Recreate with music. RE-create your life. Looking for new ways to enrich your life and improve your health? Get my audio program and start a new and exciting journey today with the power of music. Enter email here for instant access. Have you always dreamed of playing the piano? 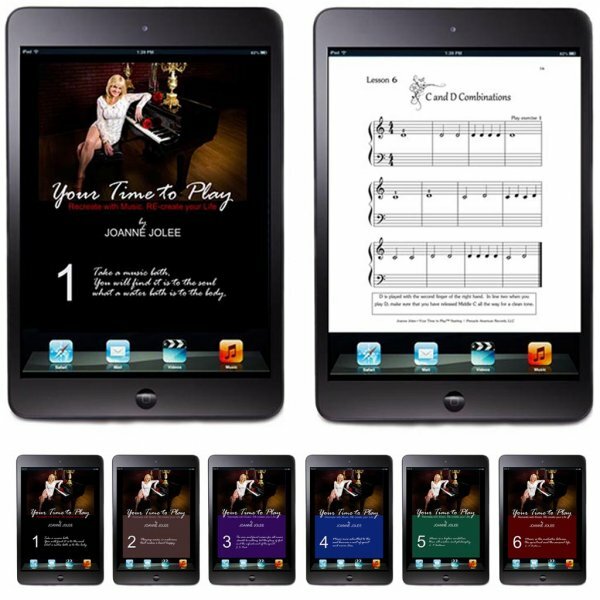 Do you wish you could read music and play the songs you love? Are you looking for creative new ways to enhance your life and improve your health? Start today! “Take a music bath. You will find it is to the soul what a water bath is to the body.” A musical experience designed to inspire you and revive your spirit. Immerse yourself. 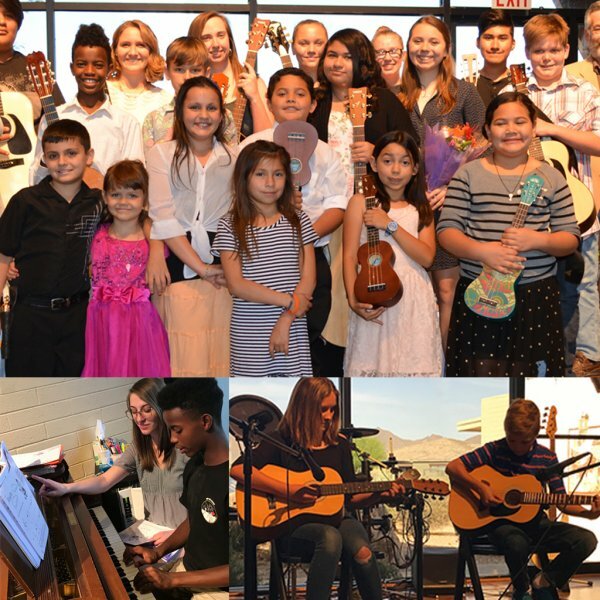 JJMF brings a free quality music education to underprivileged children and the power of music therapy to seniors suffering from Alzheimer’s Disease, Parkinson’s Disease and traumatic brain injury. Donate now. 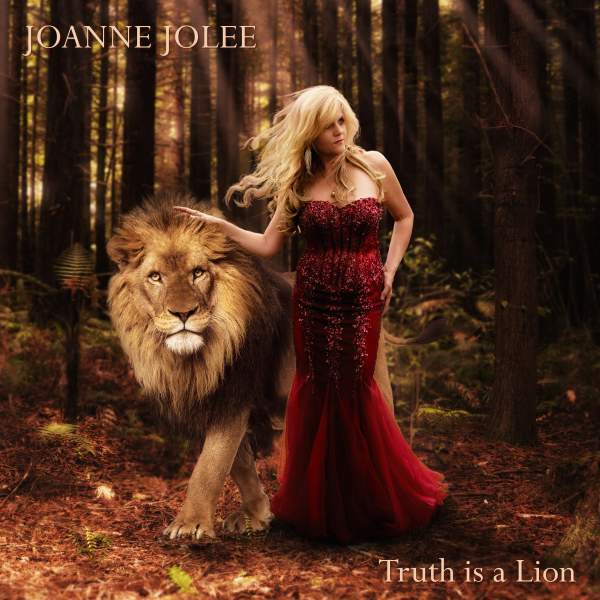 Listen to the latest music from Joanne. Sign up to receive FREE new releases before they hit iTunes. New releases. Am I too old to play the piano? How does playing music improve my health? How long should I practice? Get answers to these and all your questions here.